When you were a little boy you played with toy guns, now that you‘re a real man it‘s time for you to play with real weapons! Most of you probably have already held something deadly in your hands (a furious girlfriend or liquor of unknown origin) but, unlike those mentioned, these deadly objects you actually can control. 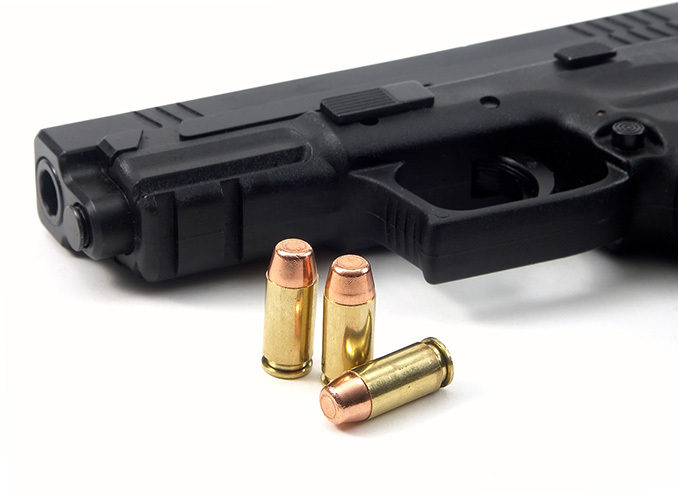 Each of you Stag Bonds will get 20 bullets to fire from 2 guns – Sig Sauer P226/Glock and Sig Sauer Mosquito. You‘ll be also provided an instructor and all the necessary equipment. During the whole activity you’ll be accompanied by our guide. Please note that the public transfer to the shooting venues takes 50-70 minutes depending on their availability.